Young french DJ and producer with influences from Detroit Techno and Chicago & NY House. NASR is into deep groove and warm, percussive and trippy sounds. 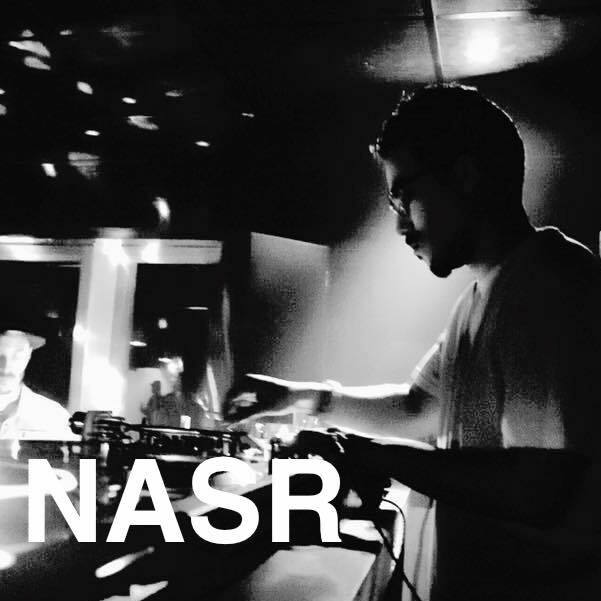 NASR is also a member of the Resonance Collective, with whom he throws parties in Paris.